Solar Market is committed to providing you with the highest levels of customer service. This includes protecting your privacy. 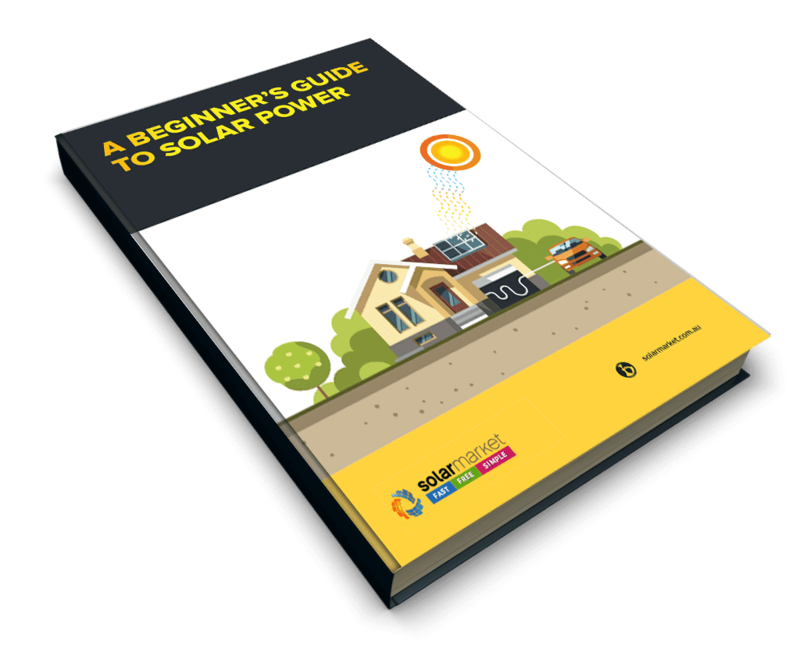 Solar Market is bound by the Privacy Act 1988 (Cth) (“Privacy Act”), which sets out a number of principles concerning the protection of your personal information. Set out below is the information that Solar Market is required to communicate to our customers. This statement may be amended by us from time to time. This information does not restrict Solar Market rights under the Privacy Act in any way. Solar Market is a wholly owned subsidiary of The Quote Company PTY LTD and is responsible for the Solar Market online requests for quote business. 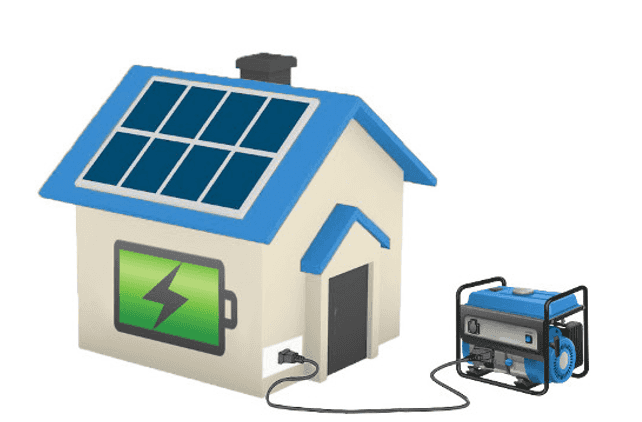 Personal information is collected by Solar Market to, among other things; enable us to provide you with the products and the services that you have requested and to assist us in improving our products and services. If you choose not to provide personal information, we may not be able to provide you with the products and services that you require, or a high level of service. Your personal information may be used in order for Solar Market to organise Solar panel installation companies to provide quotations of their services. Your personal information is also collected so Solar Market can promote and market products and services to you. If you do not want Solar Market to contact you to promote and market our products, services and special offers to you, please call 1300 722 687. Solar Market takes reasonable steps to ensure that these organisations are bound by confidentiality and privacy obligations in relation to the protection of your personal information. Solar Market may use ‘cookies’ on our websites. Cookies are an industry standard and most major websites use them. A cookie is a small text file that our websites may place on your computer. Usually, cookies are used as a means for websites to remember your preferences. As such, cookies are designed to improve your experience of the websites that you visit. In some cases, cookies may collect and store personal information about you. Solar Market extends the same privacy protection to your personal information, whether gathered via cookies or from other sources. Most internet browsers are pre-set to accept cookies; however you can adjust your Internet browser to disable cookies or to warn you when cookies are being used. However, if you disable cookies, you may not be able to access certain areas of our websites or take advantage of the improved website experience that cookies offer. Solar Market may also collect Internet Protocol (IP) addresses. IP addresses are assigned to computers on the internet to uniquely identify them within the global network. Solar Market collects and manages IP addresses as part of the service of providing internet session management and for security purposes. Solar Market may also collect and use web log, computer and connection information for security purposes and to help prevent and detect any misuse of, or fraudulent activities involving the Solar Market websites. Solar Market may use third parties to analyse usage statistics on our websites. Such analysis is performed using data collected from our websites. The technology used by the third parties is not intended to collect personally identifiable information. In some limited circumstances, some personally identifiable information is collected, for example, when an email address is incorporated into a URL string. Personally identifiable information collected in this way is not used by the third party or Solar Market for any purpose. You have a right to access your personal information, subject to some exceptions allowed by law. If you would like to do so, please let us know. You may be required to put your request in writing for security reasons. Solar Market reserves the right to charge a fee for searching for, and providing access to, your information. If you have any questions in relation to privacy or would like to ‘opt out’ or have us delete your personal information, please contact us between 9.00am and 5.00pm (EST), Monday to Friday. Further information on privacy is available at the website of the Office of the Federal Privacy Commissioner.